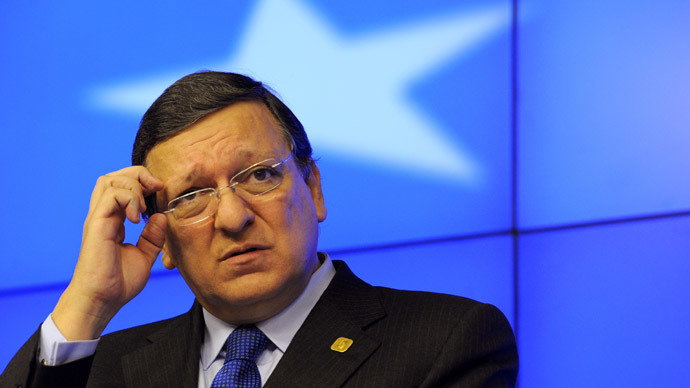 José Manuel Barroso as President of the European Union, not long after the start of the Scottish Referendum campaign, was invited to write to the unelected UK House of Lords extending a political opinion on the matter of an independent Scotland’s entry to the (EC). He deliberately muddied the waters concerning Scottsh independence and admittance. His assertion was that automatic entry was not guaranteed. The information was duly leaked and speedily released by David Cameron, the Westminster political elite and the Unionist party’s (labour, Tory and Lib/Dem) making up the “Better Together” campaign. Barroso’s unwelcome involvement in the affairs of the UK was unprecedented, bordering on illegal and it greatly assisted “Better Together” to the detriment of the “Yes” campaign. Indeed many supporters of the “Yes” campaign are of the view that Barosso’s involvement tipped the scales in favour of Cameron and Westminster. The matter of Scotland’s membership of the EC needs to be clarified so that the Scottish electorate can have confidence that Scotland will be able to retain it’s place in the community should that be the expressed wish of Scots. * Sir David Edward: the British Judge of the European Court of First Instance from 1989 to 1992, and of the European Court of Justice from 1992 to 2004. Thank you for your letter of 29 October and for inviting the European Commission to contribute in the context of the Economic Affairs Committee’s inquiry. The Committee will understand that it is not the role of the European Commission to express a position on questions of internal organisation related to the constitutional arrangements of a particular Member State. Whilst refraining from comment on possible future scenarios, the European Commission has expressed its views in general in response to several parliamentary questions from Members of the European Parliament. In these replies the European Commission has noted that scenarios such as the separation of one part of a Member State or the creation of a new state would not be neutral as regards the EU Treaties. The European Commission would express its opinion on the legal consequences under EU law upon request from a Member State detailing a precise scenario. The EU is founded on the Treaties which apply only to the Member States who have agreed and ratified them. If part of the territory of a Member State would cease to be part of that state because it were to become a new independent state, the Treaties would no longer apply to that territory. In other words, a new independent state would, by the fact of its independence, become a third country with respect to the EU and the Treaties would no longer apply on its territory. Under Artide 49 of the Treaty on European Union, any European state which respects the principles set out in Article 2 of the Treaty on European Union may apply to become a member of the EU. If the application is accepted by the Council acting unanimously, an agreement is then negotiated between the applicant state and the Member States on the conditions of admission and the adjustments to the Treaties which such admission entails. This agreement is subject to ratification by all Member States and the applicant state. The contention in Scotland is largely that the nation is already part of the EU and that, in the event of independence, there would be a seamless transition from membership as part of the UK to membership as an independent State subject to agreement on a few details. In my opinion, that contention is incorrect. There would be no automaticity of result since the situation would be unprecedented, and there is no express provision in the Treaties to deal with it, one must look to the spirit and general scheme of the Treaties. * Both Scotland and RoUK would wish to remain integral parts of the EU. I express no opinion as to whether either Scotland or RoUK or both would be “successor States” in conventional international law. That question might be relevant in relation to other treaty relationships but not within the legal order of the EU (nor incidentally, in my opinion, those of the Council of Europe and the European Convention on Human Rights). On those assumptions, my opinion is that, in accordance with their obligations of good faith, sincere cooperation and solidarity, the EU institutions and all the Member States (including the UK as existing), would be obliged to enter into negotiations, before separation took effect, to determine the future relationship within the EU of the separate parts of the former UK and the other Member States. The outcome of such negotiations, unless they failed utterly, would be agreed amendment of the existing Treaties, not a new Accession Treaty. The simplified revision procedure provided by Article 48 TEU would not apply, so ratification of the amended Treaties would be necessary. Looking to the presumed intention of the Treaty-makers, I do not believe they can reasonably have intended that there must be prior negotiation in the case of withdrawal but none in the case of separation. They cannot have intended the paradoxical legal consequences of automatic exclusion nor, at a more practical level, that the complex skein of relationships, liabilities and obligations created by EU law should be allowed to unravel without measures being taken to prevent it. The length and complexity of the negotiation and ratification process cannot be predicted in advance. In part, it would depend on the goodwill of those involved. In part, it would depend on the extent to which issues were raised beyond those strictly necessary to regulate the future legal relationship of Scotland, RoUK, the EU institutions and the other Member States. It would, of course, be necessary to decide how and by whom negotiations would be conducted. 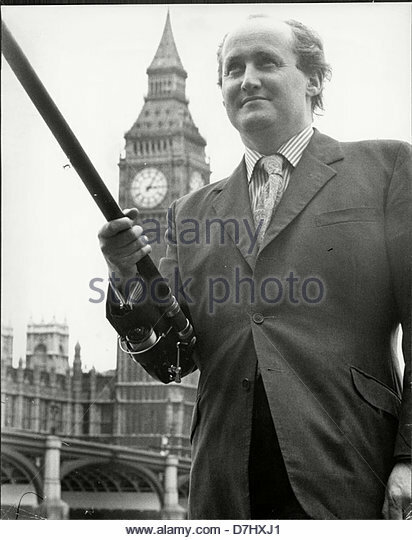 Formally speaking, until the moment of separation, the UK as existing would be the Member State on which the obligation to negotiate would fall, and with which the EU institutions and the other Member States would expect to negotiate. How this would be handled as between the constituent parts of the UK would itself be a matter for negotiation – equally in a spirit of good faith, sincere cooperation and respect for the concerns of other Member States. In short, in so far as we are entitled to look for legal certainty, all that is certain is that EU law would require all parties to negotiate in good faith and in a spirit of cooperation before separation took place. The results of such negotiation are hardly, if at all, a matter of law. Author: Sir David Edward, KCMG, QC, PC, FRSE, was the British Judge of the European Court of First Instance from 1989 to 1992, and of the European Court of Justice from 1992 to 2004. He is a Professor Emeritus of the University of Edinburgh, where he was Salvesen Professor of European Institutions and Director of the Europa Institute from 1985 to 1989. If the people of Scotland are EU Citizens, which means they have EU rights which have become part of their individual ‘legal heritage’ could they not claim to have a legitimate right to retain those rights as a matter of EU law no matter what the international law of Treaties sets out? The citizenship angle does have purchase in that it pushes in favour of continuity of rights and duties. But I don’t think that means that an independent Scotland would get to name the day of EU membership by reference to its own preferred date for independence. Nor is it a claim that trumps all others. 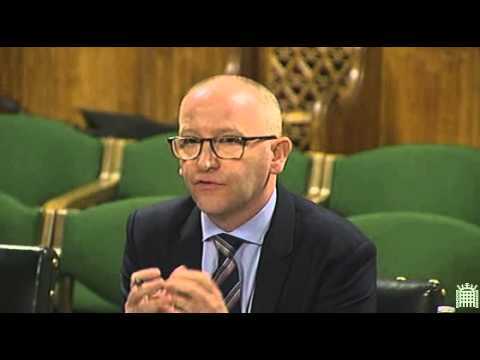 What is does argue for – and this I take to be Sir David Edward’s position – is that negotiations take place in good faith to seek to ensure continuity of membership if that is the actual will of the Scottish electorate. As I argued I think it would strengthen that claim if the electorate had actually voted for EU membership as well as for independence. But in any event, nothing in the wording of the treaties prevents another Member State exercising a veto right. The legal purchase of the citizenship claim would need to be that this somehow conditions the capacity of another Member State to exercise a veto right. I don’t think the citizenship claim can, of itslef, trump the veto right, but it would form the basis of a legal review of how such a veto power was exercised. In other words, it would require the position to be taken that veto rights are themselves subject to broader constitutional standards and principles. Again, we have no precedent for this.